Agman team members are highly ethical and pragmatic. While we expect individual excellence we celebrate our collective success. H. Scott Silverman is a Founder and Chief Executive Officer of Agman. Agman practices an entrepreneurial and collaborative approach to value investing, with an emphasis on high conviction and long duration positions. Scott has served an instrumental role in many private enterprises, including as a founder, initial investor and Chairman of the Board of Directors. A number of these businesses have been acquired or publicly listed, created billions of dollars in value for shareholders, generated thousands of jobs and developed products that have improved countless lives. In both his business and philanthropic pursuits, Scott has sponsored numerous initiatives focused on diversity, sustainability, community, and health. In the Agman family of companies, for instance, more than half of the team members and nearly a third of leadership includes women, minorities and veterans. Scott considers these initiatives fundamental to Agman’s success. Scott received a doctorate from the University of Oxford as a Keasbey Memorial Scholar. He graduated Phi Beta Kappa and with High Honors from Dartmouth College and first in his class from The Latin School of Chicago. Scott currently resides in Chicago with his wife and two children. He is a Board Member of the Stanley Manne Research Institute, the Children’s Research Fund, and the University of Chicago Medical Center, as well as a member of YPO and the Economic Club of Chicago. Three times a loser in championship water polo matches - high school, college and graduate school. Jeff Silverman is a co-founder of Agman. After reading all the biographies he recognized, a 12 year old Jeff started over at 'A' before being inspired by Bernard Baruch – a financier, arbitrageur and advisor to Presidents. In the more than 45 years since graduating from MIT with a degree in Management, Jeff has applied value-investing principles to interests in commodity futures, real estate and private equity. Jeff applies the same intensity and creative synthesis that made him successful as an investor to his civic and philanthropic pursuits. Jeffrey currently serves as Vice-Chairman of the Board of Trustees of Israel’s premier think tank, the Institute for National Securities Studies (INSS). He recently joined the Advisory Committee for MIT’s Center for International Studies and is a member of both the Political Science and Economics Visiting Committees at MIT. Jeff is especially proud of his support for both an international competition envisioning peace The Jerusalem 2050 Project, and an effort he spearheaded to enhance global energy savings through the Silverman Evergreen Energy Fund. This fund has generated a projected 10 year savings of $50 million at MIT and has the potential to generate far greater savings when extended to other institutions. Jeff also currently serves as an advisor and mentor to PhD students at MIT President Rafael Reif’s new Innovation and Entrepreneurship Initiative. Previously, Jeff served on the Board of Directors of the CME (Nasdaq: CME) as a popularly elected Director from the Exchange Community and also chaired various committees, including Technology Oversight and Strategic Planning. For his many contributions to Israel and the Friends of the IDF, Jeff was recognized as the Chicago FIDF “Man-of-the-Year” with the 2009 Binyamin Netanyahu Award. He currently resides in Miami Beach and regularly travels to Israel and Europe. Jeremy is a Principal at Agman. Jeremy joined Agman in 2014 to oversee the firm's real estate and private capital practice areas. He played the lead role in establishing the company's insurance platform through a 2015 investment in Virtus, LLC and the 2016 founding of Omaha National Insurance Company. Jeremy also expanded Agman's real estate capabilities through the founding of MAg Partners. 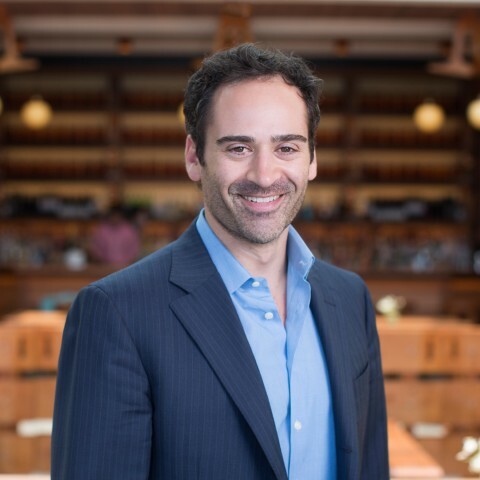 Jeremy has participated in more than $1 billion of real estate transaction and development activities, ranging from commercial to adaptive reuse hospitality projects with historic components. 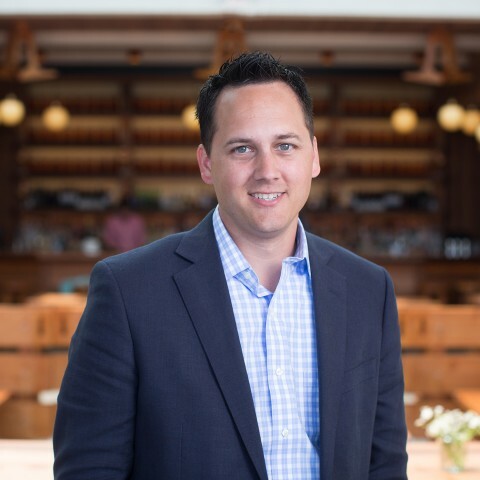 Jeremy currently serves as a Board Member for Seldin Company, Metonic Real Estate Solutions, OMNE Partners, Omaha National, and Virtus. Prior to joining Agman, Jeremy was a co-founder of Metonic Real Estate Solutions, where he directed all commercial asset management activities and oversaw due diligence efforts. Before Metonic, he served as the Director of Real Estate for Al Shankle Construction Company. Jeremy began his career as a Midwest region commercial Asset Manager for California-based Security National Properties. Jeremy received his MBA, with Honors, as well as his B.A. in Political Science from Humboldt State University. Hans is a Principal at Agman and CEO of Ampler. Hans joined Agman in 2015 to lead the firm’s private capital investment strategy. 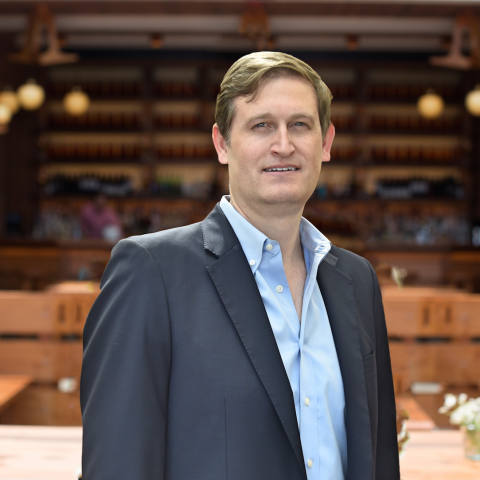 In 2017, Hans co-founded Ampler to build a multi-brand, multi-unit franchise restaurant group. Today, Ampler operates more than 100 units, has thousands of employees, and is an active developer of restaurants throughout Texas. 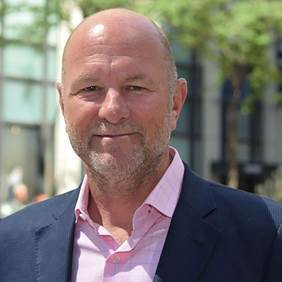 Hans also actively supports Agman's hospitality and financial investments, including serving as a Board Member of Aparium Hotel Group, a leading luxury boutique hotel developer and manager. Prior to joining Agman, Hans worked at DRW Holdings, co-founding the firm’s real estate practice, and as a credit analyst at 3V Capital Management. Hans started his career at Deloitte Consulting. Hans received his MBA from the University of Chicago Booth School of Business and his B.S. in Management from Boston College. Mark serves as General Counsel for Agman. Mark joined Agman in 2018 to apply his legal expertise across the firm’s activities. Prior to joining Agman, Mark was an attorney with Greenberg Traurig, LLP, where he advised companies in mergers, acquisitions, divestitures, and various related matters associated with corporate transactions. While with Greenberg, Mark assisted Agman in the successful acquisition of over 130 quick service restaurants. Before his legal career, Mark worked for CME Group, Inc., the largest derivatives exchange operator in the world. As an Associate Director of Operations, Mark spent time in London and Chicago overseeing trading operations in CME’s electronic derivatives markets. Mark received his J.D. from Northwestern University Pritzker School of Law, his MBA from Northwestern University Kellogg School of Management, and his B.S. in Economics and Business Management from Cornell University. Steve Wiborg is an Operating Partner at Agman and has been affiliated with the firm since 2016. 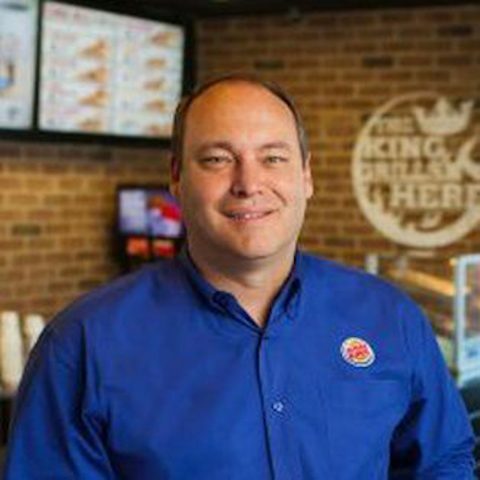 Prior to joining Agman, Mr. Wiborg served as Chairman, Executive Vice President and President of North America for Burger King Corporation, as part of the 3G Capital sponsored acquisition. At BKC, Steve played an instrumental role in defining and implementing the tremendously successful turnaround strategy, including a public listing of the company (NYSE: QSR). Previously, Steve was President and Chief Executive Officer of Heartland Food Corporation, at the time, one of the larger franchise operators in the country. He held the position of Chief Operating Officer from 2003 to 2006 and was named President and Chief Executive Officer in December 2006. Prior to joining Heartland, Steve was an owner and operator of 56 Hardees restaurants. Chris is the Co-Founder and Chief Investment Officer of Agman Capital, a concentrated, long-biased equity fund. Prior to launching the fund in 2017, Chris oversaw Agman Partners' public equity and fund partnership practice areas. Prior to joining Agman, he was Executive Vice President of Operations & Finance at World Group Commercial Real Estate (now OMNE Partners), where he drove significant strategic and operational improvements. Before World Group, Chris led the internal audit group at Lozier Corporation, a national manufacturer and distributor of store fixtures. 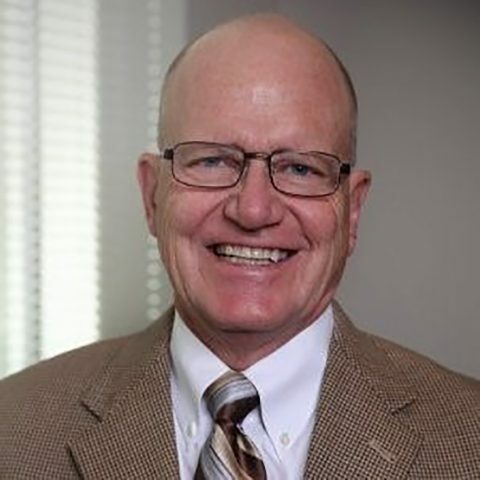 Chris began his career at national CPA and advisory firm BKD, LLP, where he specialized in providing assurance services to mid-sized manufacturers and distributors with international footprints. 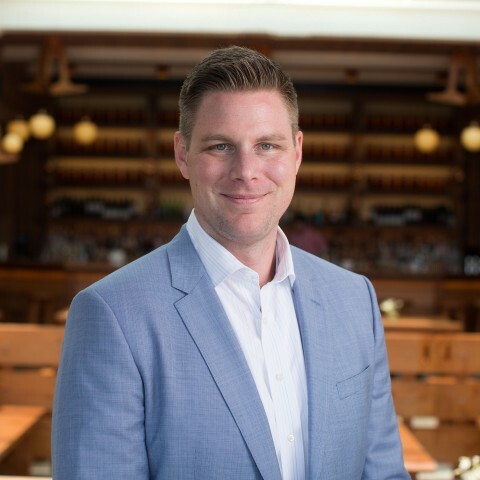 Chris is a board member and officer of Brook Furniture Rental, a nationwide leader in high-quality rental furnishings based in Lake Forest, Illinois. Chris received his B.A. in Accounting and Finance from Cedarville University. Geoff Banta has been a strategic advisor to Agman since 2016. He serves as a board member for Omaha National, a de novo workers compensation company. 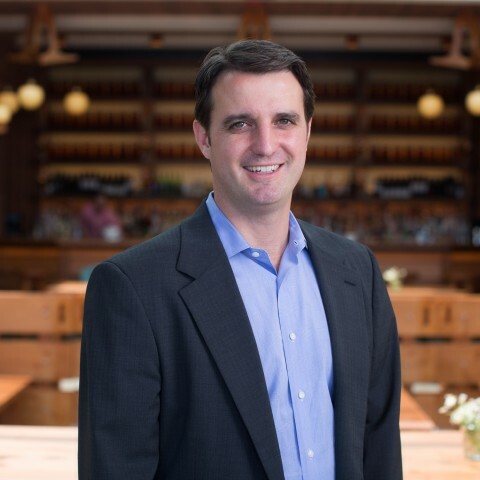 Previously, Geoff served as President and COO of AMERISAFE, a publicly held workers compensation company. At AMERISAFE, Geoff oversaw the company’s initial public offering in 2005 as well as its secondary offering in 2006. Today, AMERISAFE has a market cap of $1.24B. Prior to AMERISAFE, Geoff was President of an actuarial and information consulting company, which provided services to the property and casualty insurance industry. Geoff is a Certified Senior Advisor and Certified Public Accountant. Jeff has been a strategic advisor and operational partner with Agman since 2014. His entrepreneurial vision is represented throughout his career, but is most evident during his time at The Strive Group, a leading manufacturer of merchandising display solutions, design, packaging services and concept development with fourteen locations across the United States. Here he served as Chief Executive Officer and Board Member from its inception until its successful sale in 2012. 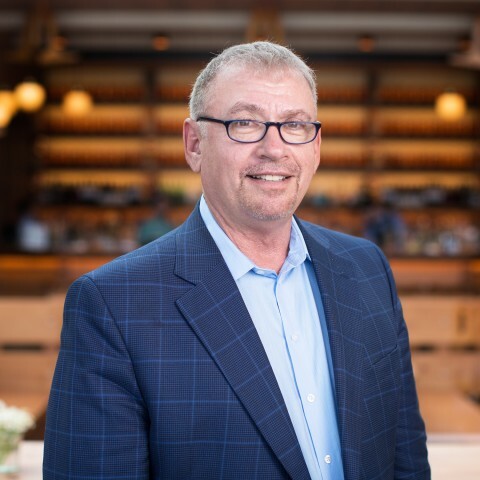 Jeff provided the foresight and infrastructure to transform the business from a traditional packaging company to a world-class supply chain merchandising organization. Previously he served as President of Pride Container Corporation, the Strive Group’s predecessor organization from 1997 to 2000, as well as World Xpress, a company he founded and managed from 1991-1997. World Xpress would later evolve into Strive Logistics in 2004. Today, Jeff dedicates his time to Dréim Capital Partners LLC. Jeff attended Fort Lewis College in Durango, Colorado as well as the University of Wisconsin in Stout, Wisconsin. He later received his MBA at the University of Chicago Booth School of Business. He is presently active on many boards and involved with the Young Presidents’ Organization.